It’s not really too difficult. 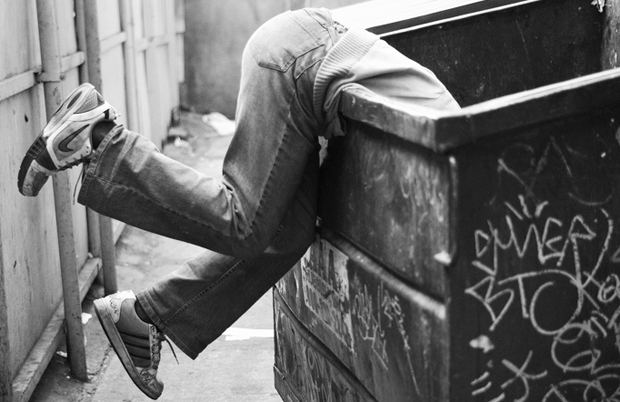 Mostly you just need to jump in (like a dumpster), root around and see what you might find. Go to the WordPress site and create an account. Read the welcome blog post and then delete it – otherwise you’ll look like the rookie you are. Add a post from the dashboard page. Add a bunch of words – you can go back and edit your post so don’t get too persnickety about the order. Every once in a while you can change the appearance of your blog – like changing clothes – try to do this on occasion – click on the Appearance button on the left nav bar and choose a new suit. Some allow you to add an image. Click on “preview” to take it for a spin.